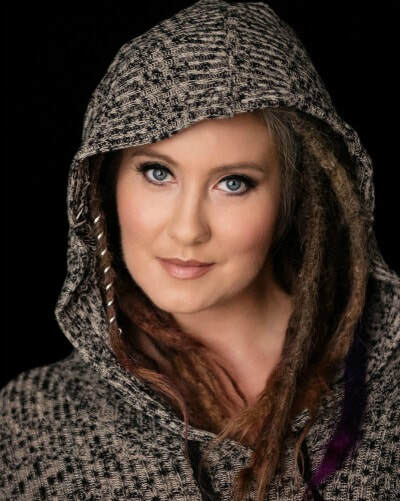 A Certified Life Coach, Business Coach and Time Management Coach, Julianne Black is the author of the upcoming book Wicked Epic Real (www.wickedepicreal.com) on the power of authenticity. Watch for it! She is also a children's literacy fanatic and created and developed BookTurnip.com (www.BookTurnip.com), a blog dedicated to promoting new releases and special author interviews. 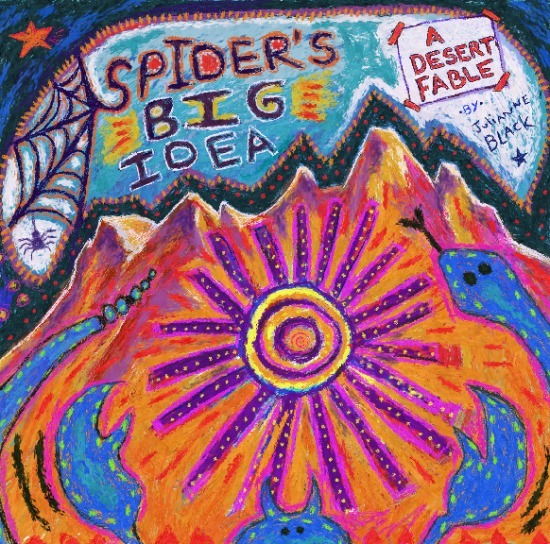 The platform helps celebrate and promote creativity and originality in the children's book market. 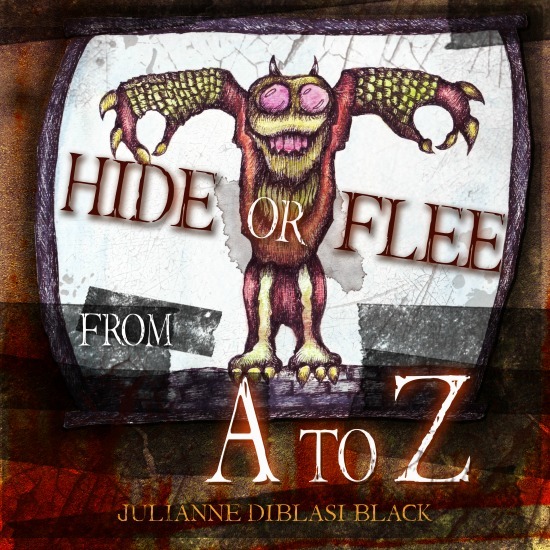 Julianne Black has authored and illustrated over a dozen children’s books, including the Augmented Reality enhanced Sleep Sweet (www.SleepSweet3d.com), exhibited at BookExpo 2017 in New York City, New York, in the United States and being used nationwide in children’s hospitals for relaxation and distraction therapy. The recipient of multiple awards for writing and artwork, most recently the 2017 Jack London Award from the California Writers Club, her work as an internationally recognized graphic designer and digital/print promotion specialist has earned her to opportunity to work with clients including: Sears, Mitsubishi, Fujitsu, and Quebec’s Place Des Arts, and can be viewed worldwide. Her art has been published several years in a row in ComicCon International’s Souvenir Book, Art 278, Story Monsters Ink Magazine, and multiple travel and trade publications. "Soaring mountains sleep under covers of starry skies and dream of faraway places. Sleep sweet, soaring mountains." Honorable Mention in the Picture Books 5 & Younger category of the 2016 Purple Dragonfly Book Awards! 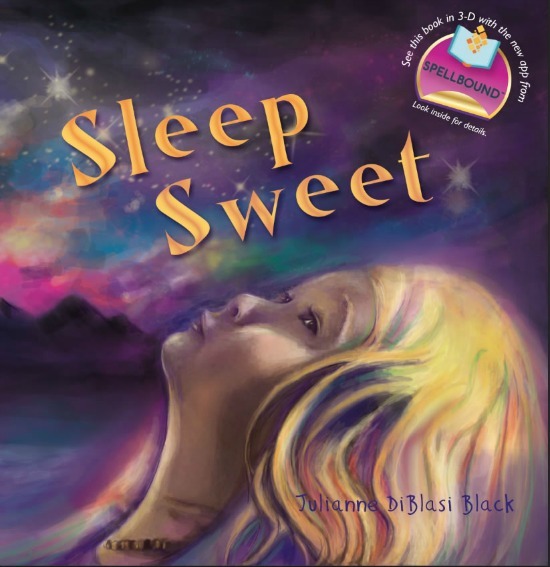 2015 Top Ten Gittle List Winner- "Sleep Sweet written and illustrated by Julianne DiBlasi Black is the ultimate bedtime story. 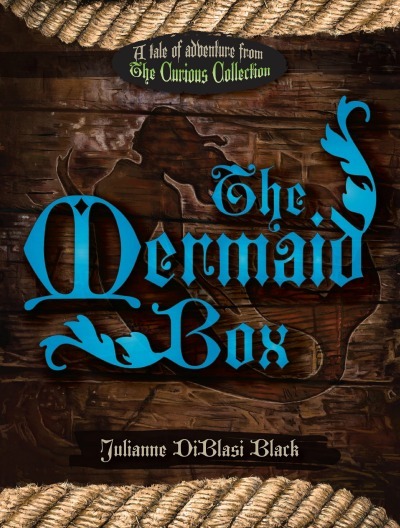 It feels like it is wrapping the reader in fairy dust." 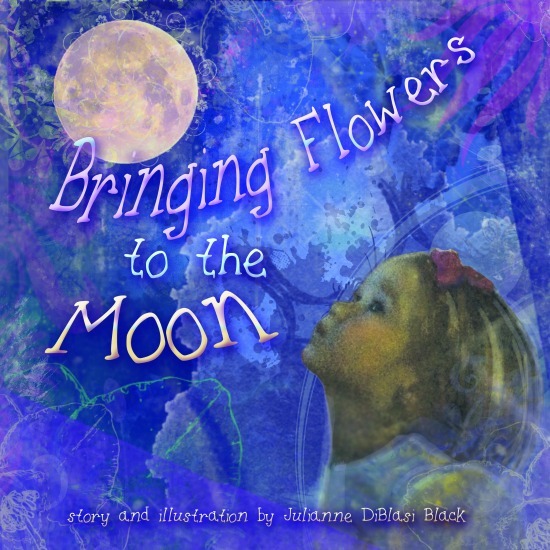 A young girl worries that the moon might be sick when it goes missing one winter. This isn’t the story that grandpa brings by, this isn’t a book for those kids who might cry. No mention of princesses, pirates or crooks. But this isn’t a story like most other books. This is quite different, and quickly you’ll see, how important it is that you listen to me. For these are the poems about things seldom seen, of things all quite real, not just from bad dreams. Some that might scare and some that might bite, and other real nasties that wait in the night. You might already know your “A”s and your “B”s, but I’m here to tell you - you haven’t heard these. What if I told you a spider's web could catch more than dinner? When Madison and Nicholas stop to check out an unusual toy store they could have never imagined the adventures waiting for them just inside! And We Say it LOUD! We march up and down the street! 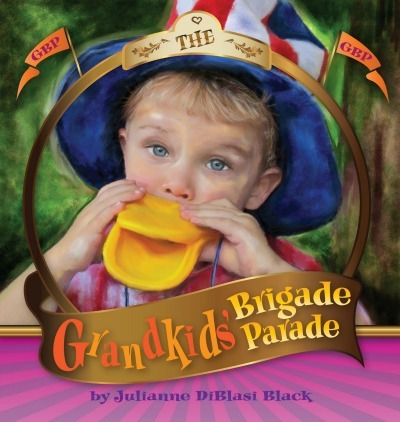 The Grandkids are on the march and they have something to say about cheek-pinchers and broccoli-pushers! 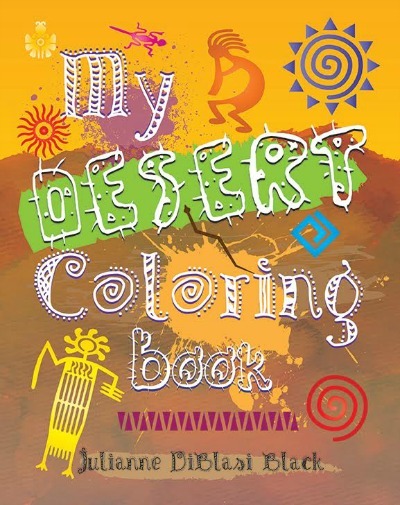 A coloring book filled with desert shapes and creatures from cactus to petroglyphs! Multiple styles and subjects for any age or interest. 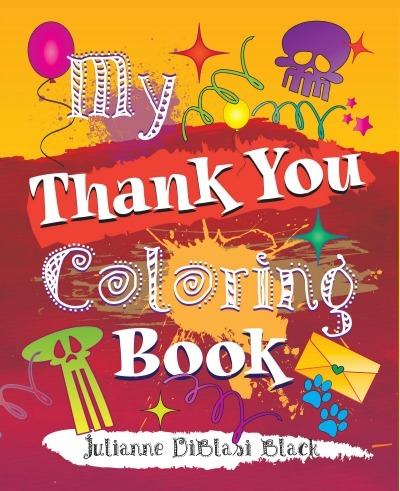 A coloring book of Thank You notes! Finally! An easy way to promote gratitude and take the chore out of writing thank you cards! If you are a grandparent that wonders if your gifts are ever received or a parent that wants to take the pain out of thank you notes - this is for you! Just color, cut and share - images and interests for anyone at any coloring level. Pages have blank backs so you or your children can add a personal note.